One rainy Sunday afternoon in 2004, I got a call inviting me to come to Gloria Steinem's apartment for a conversation about what to do about the under-representation and misrepresentation of women in media. The diverse women leaders who assembled that afternoon and evening — including Jane Fonda, Robin Morgan and several others — all agreed that it was time for a more active strategy to address this chronic issue in the media industry. Within weeks, we assembled the Women's Media Center. Our agenda was, and is, three-fold: to point out the need for better representation of women in media, to end the dangerous and misleading misrepresentation of women in media, and to increase the presence of women in the media industry as experts and leaders. I was asked to be the founding co-chair, along with the talented Helen Zia, and we led the board through the first three years of shaping strategies and choosing our battles. We won a few and started many new initiatives that are making a difference — not enough, of course, but two initiatives stand out as game changers: SheSource, an online brain trust of female experts on diverse topics, and our annual status report on the representation of women in media. 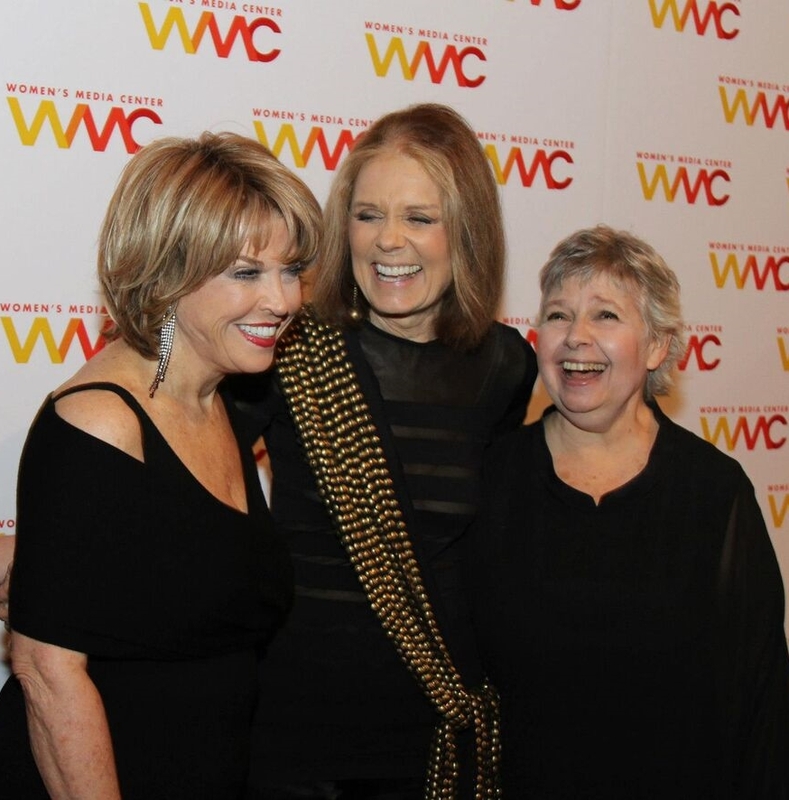 In 2012, the Women's Media Center named a new annual award in my honor — the Pat Mitchell Lifetime Achievement Award — to recognize women in media who had made a significant difference for other women. It has been such a thrill to honor two good friends, Christiane Amanpour and Katie Couric, with this award. In 2015, I was asked to return from emeritus status to chair the board again. It is a privilege to do so in this 10th anniversary year when we can assess our progress and shape even more strategic initiatives going forward.